GUNTERSVILLE, Ala. — Two teenagers in Alabama are facing criminal charges after officials say they posted photos on social media of an overdosed teenager's body before driving her to a hospital. 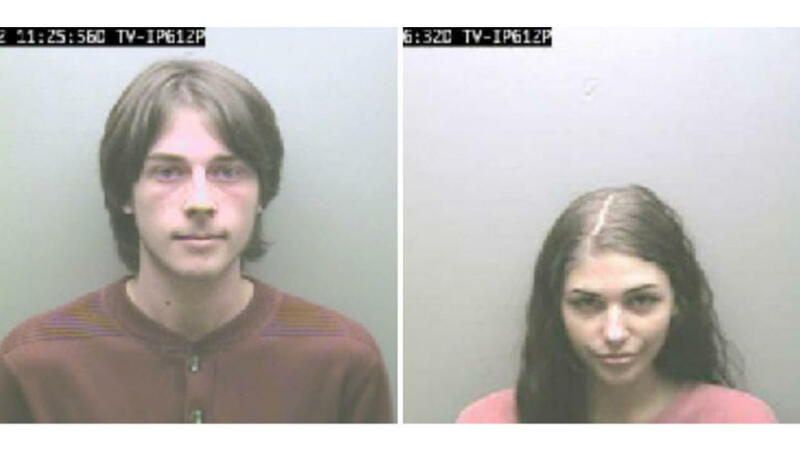 The Marshall County Sheriff's Office said 19-year-old John Garrett Guffey and 18-year-old Lillie Marie Cooper were indicted Thursday on charges of corpse abuse and criminally negligent homicide, CBS affiliate WHNT reports. Investigators said that on April 23, 2017, the pair took photographs of their friend who had overdosed and posted them on social media. Then, "after an extended period of time," instead of calling 911, they decided to driver her to the hospital. But their vehicle ran out of gas. Firefighters were called to a Mapco station to help the unresponsive passenger. Investigators determined that the victim, an 18-year-old female, died from an overdose at a home. A prosecutor wasn't available for comment to AL.com and the sheriff's office didn't release further details. The teenagers are jailed, with bail set at $10,000. It is unclear if they have lawyers.